If you’re looking for an effective way to increase your personal savings then an ISA is an obvious choice. However, as with bank accounts, there are many different types of ISA available so deciding which one is right for your needs can be an arduous task. The first decision to make is whether you want a cash ISA or stocks and shares ISA, with the latter offering tax benefits but also involving a lot more risk. Cash ISAs are usually a safer option when you want to save over a longer period of time and there are various things to consider when looking at the options available. ISA stands for individual savings account and is essentially a bank account that pays interest tax-free, which is why they are ideal for saving large amounts over long periods. The other main difference is that the amount paid into an ISA is limited to a certain allowance each tax year. 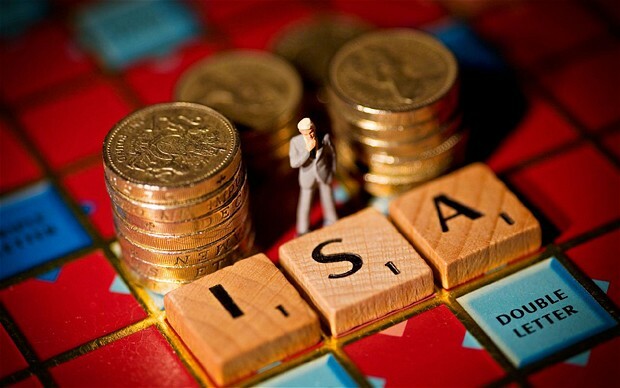 There are three main types of cash ISAs. A fixed rate ISA allows you to save a set amount over a year or sometimes longer at a fixed rate, though you cannot access the money until it has matured. Easy access means you can access at any time but the interest rate is variable, while tracker ISAs ensure tax-free savings with a competitive interest rate that tracks the Bank of England Base Rate. The main benefit of a cash ISA is that no income tax has to be paid on interest per an online tax tool. This makes it an excellent savings device if you’re hoping to get a mortgage or make another expensive purchase in the near future. There may be a cap on the amount you can put into an ISA but it can be split between investing in a cash ISA and stocks and shares ISA, if you are interested in both methods. A cash ISA can be easily opened online from various banks, building societies and other financial services. You need to do some personal budgeting in preparation to ensure you can comfortably put a few thousand pounds into an ISA and still have enough to live off. When you’ve done this simply have a look online to find an ISA with a rate and terms that suit your needs. Many have differing minimum deposits, interest rates and time periods, so be sure to agree to their terms before committing.